For the Six Degrees team comment and feedback are always most welcome and helpful. It is the vital process through which we can engage with the people that use our services and continually improve what we do and how we go about things. 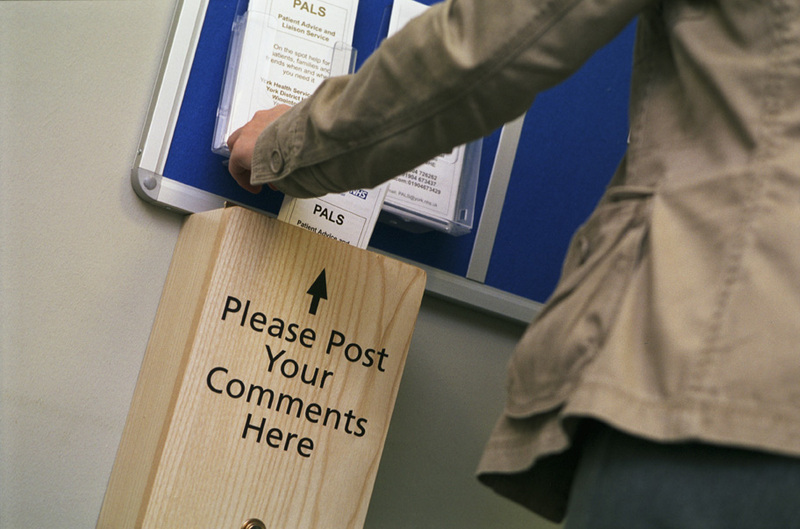 Comment may come from users of our services, family and friends, carers, professional colleagues who introduce us and those that commission our services. These extracts come from a variety of sources including letters, cards and postings to independent web-based assessment sites. For reasons of confidentiality, where necessary, names have been removed. I really enjoyed my first meeting at Six Degrees for my depression. I was able to talk to them without feeling they was judging me in any way (which I sometimes feel when I talk to my friends or family members) I felt a sense of release- cried all the way through our session. I am looking forward to the next one. I found coming to see the worker has helped me a lot with depression and anxiety. I think this service would help others like it has for me. I had been going through a busy difficult time- I was working as a teacher, caring for my son who has Quadriplegic Cerebral Palsy, my husband having to work away from home in the week, broken sleep due to caring for my son, feeling guilty about not having time to give to my older son. I was feeling irritable and snappy with my family and that there was no time for me. It was good to have someone to talk to who wasn’t connected to the situation. They offered useful ideas and just talking everything through helped me to see things clearly and put everything into perspective. My worker was a great help, he listened to me when I was sad. He made me feel confident in myself again. He said, face your fears, these words stuck in my head so when I feel a little anxious I think of all the fab things I have got in my life my kids and my family. My therapist was brilliant, she really put me at ease when I first started to see her as I was nervous even though I’d had counselling in the past. Throughout the sessions she listened to my problems and was compassionate and wasn’t patronising and didn’t make me feel silly. I would really recommend this service to anyone who feels they need CBT therapy and need help breaking vicious cycles of thinking because it really helped me. I’m not saying I am entirely cured but then, nobody is from this. I just have the tools now to overcome negative thinking patterns and to stop them in their tracks. The worker was very helpful. Easy to talk to and truly listened. I am very pleased with how quick my referral was from GP to seeing the worker. I have found the sessions very helpful and they have made me think about my issues in a different way. My treatment was for a stress related issue. I am happy with all aspects of the sessions so far. This service really helped, the PWP (Psychological Wellbeing Practitioner) I saw helped me look at ways to take my mind off things and occupy myself with other tasks I enjoy. I carried this through and really enjoyed myself. I felt this improved me. The worker is amazing – so are all of the GPs. Lovely practice. Very useful, compassionate & patient. Referrals to different services very useful. I never thought that this would help me much, but after each visit I felt better for having talked to someone. I always feel nervous when going but my counsellor is always friendly and makes me feel comfortable and relaxed. I feel that you couldn’t add or take away anything as the service in my experience is perfect. I’m very impressed with the service it is very much appreciated. I thought that Polish people will be unsure about whether the interpreting is done adequately, as they are too far removed and not empathic. Polish people fear sharing their problems with the third person who may be different everytime. Problems are very personal. I would suggest the BME communities always look for help amongst themselves, but I feel that these are not always the best people. For those people being impartial and confidential is more important. Having someone objective and not involved has allowed me to think about what I have discussed. I reflected on my feedback responses on my return home and the responses I have concluded with have changed because of this. I am pleased I went on the Self Improvement Course at the Interlink premises. This course helped my mental health a lot. I am writing this as I wait, which has started to really upset me. I know that I will receive someone who listens and is attentive, but the waiting is making me anxious. If I hadn’t already seen the person I’m seeing before I would have walked out. Time keeping is of paramount importance to me.